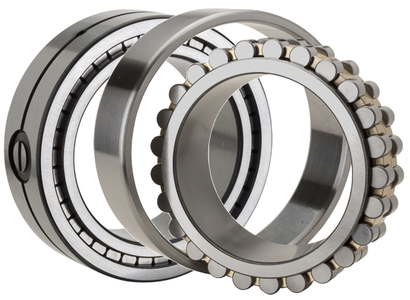 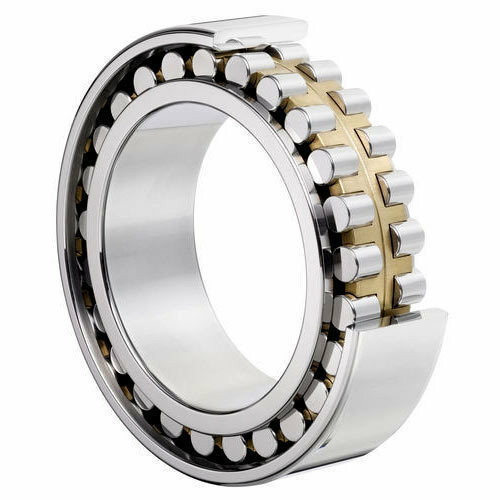 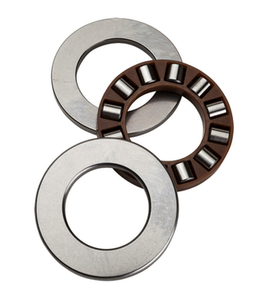 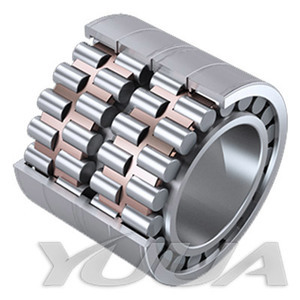 These bearings use cylindrical rollers and have single-row, double-row, and three-row types for larger load capacities. 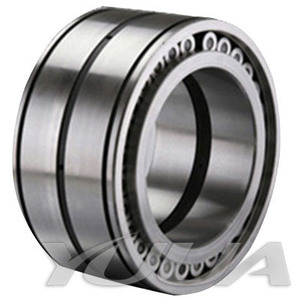 They support axial loads only, are suited to high loads, and have high axial rigidity. 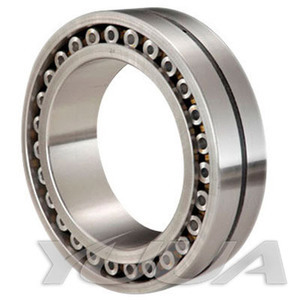 These are used in the printing cylinders of printing machinery, rolling mill rolls, and main shafts of machine tools, where thin walled bearings are required. 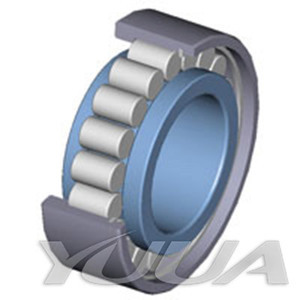 In the main shafts of machine tools, the radial inner clearance is adjusted by pushing the tapered shaft into the inner ring of the tapered bore.